What some people don't about me is that I used to be a baller. 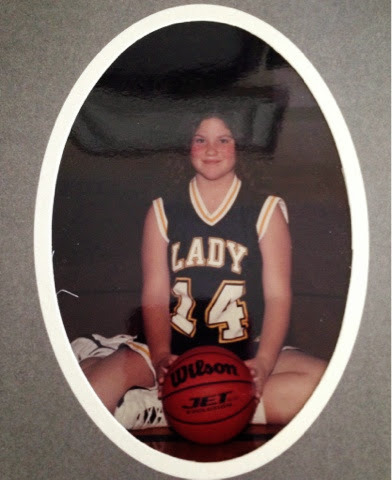 And by baller I mean I was on a basketball team in middle school. And by being on a team I mean that my coach was nice enough to let me wear a jersey for a team picture but I never actually got to play in a real game(unless, of course, we were ahead by a million points in which case I got to play the last minute of the game). Don't worry, I have worked through that embarrassing part of my life. :) I did, however, get to practice a lot with the team and learned a thing or two. I was actually decent at defense and we had a certain type of defense called "zone defense". Instead of man on man the coach would tell us to do zone, which meant we were assigned to a specific zone on the court to defend our opponents. You were responsible for anyone who came into your specified zone. Though I may have failed at basketball God has used that lesson to teach me a valuable lesson about life. We are all assigned a specific zone. 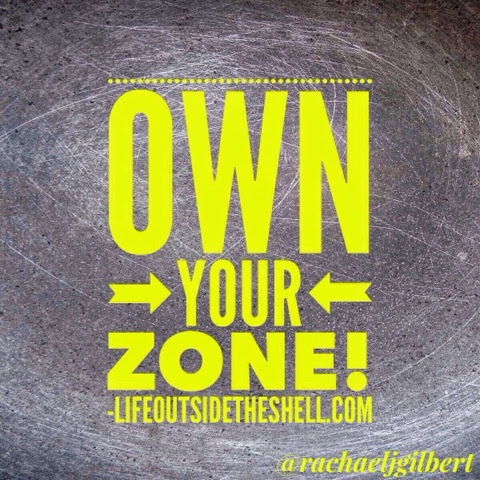 Your zone may look like your job, kids, household, marriage, ministry, and really anywhere you are planted in life. When the opponent, satan, comes in to kill, steal or destroy any area of our life where we have been assigned we are to defend our territory. We have been given all the tools we need to defend our zone but we do have to be on guard to notice when an opponent is in our territory. Sometimes opponents can slip by without us even noticing. Some unnoticed opponents can be simple distractions, like tv and smart phones, while others are more obvious, like an illness or loss of a job. So how do we defend our zone? Definitely not in our own power. We do have to train in order to defend our zone. It's just like basketball, if you don't know how to defend and you haven't been staying in shape physically, you won't be able to keep up with your opponent. The same thing applies spiritually, if we don't stay in God's word and pray without ceasing we won't be equipped to defend our zone. Ephesians 6:12 reminds us that we are not fighting against flesh and blood enemies, but against rulers and authorities of the unseen world, against mighty powers in this dark world, and against evil spirits in the heavenly places. If we are to win this battle we can't fight with our own weapons but with the weapons of God. Take a moment today to evaluate the zones in your life. Are any of them a little "out of whack" or "unsettling" to you? If so, that is the Holy Spirit trying to gently remind you that it is your territory and you must defend it. You don't have peace about a place your kids are going or maybe even being friends with someone? Ask God how to defend that. Sometimes He gives us solutions to resolve things and other times it's His way of showing us that person, place or thing needs to go. Don't forget, you are the only one who can defend YOUR zone. I can't defend yours and you can't defend mine. We have each been planted different places for a reason. Let's partner with God today and defend our zones! I would love to connect next week Patti!